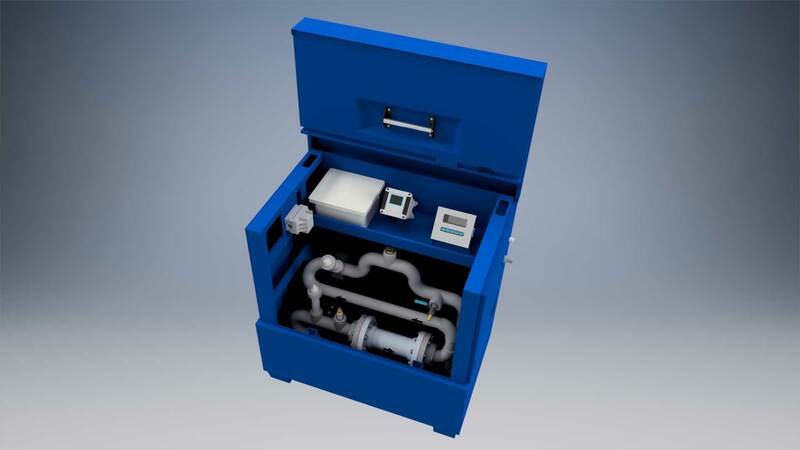 The PhatBox is an engineered, packaged water treatment system for automated pH adjustment. This turnkey system centralizes all required treatment components in a single job box cabinet, significantly reducing installation time and providing safe housing for sensitive digital probes and PLC controllers. 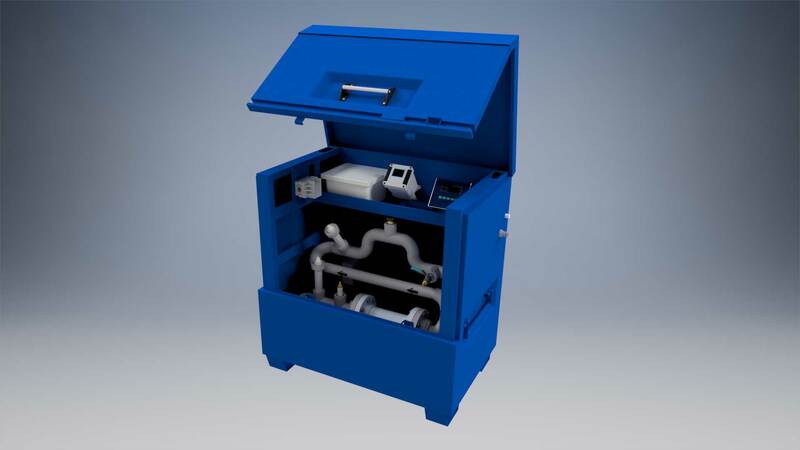 The PhatBox system has been used on dozens of construction, remediation, and industrial sites across the United States. 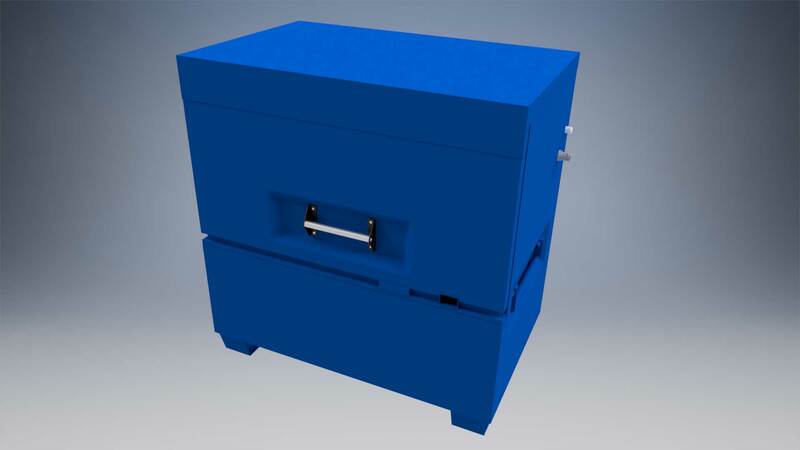 The PhatBox allows for in-line pH adjustment or remote location pH adjustment. Real-time pH monitoring and data recording provide users with important water quality logs. Provides automated pH adjustment on flowrates of 100gpm - 500gpm. 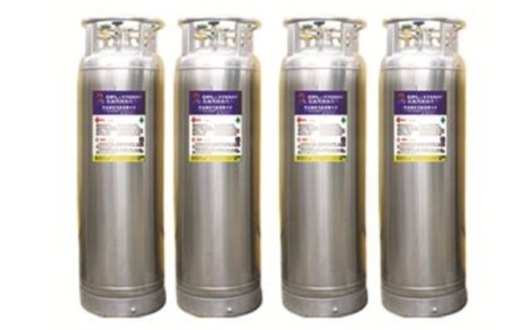 Allows for in-line pH adjustment or remote location pH adjustment. Real-time pH monitoring and data recording provide users with important water quality logs to track performance. 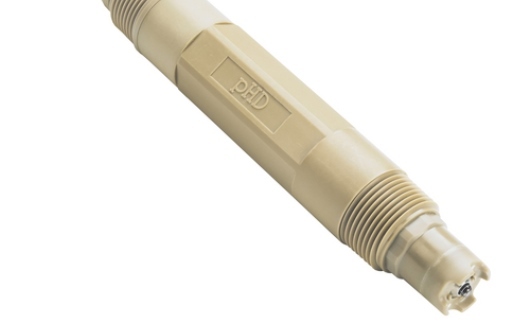 Water enters the PhatBox and passes by a pH probe which analyzes the water for influent pH. If the influent pH reading is outside of the desired range, pH adjustment chemical is injected into the passing stream and through a static mixer. 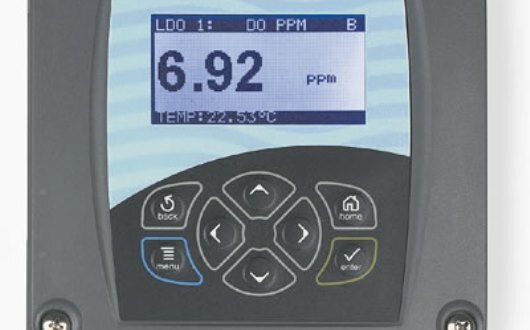 An effluent pH probe analyzes the treated water to ensure that the pH has been adjusted to the desired range and records the results on the system data logger.